Noah Hawley's 'Legion' will be returning for a third season, it's been confirmed. Marvel Television is truly killing it right now, and there's arguably no Marvel show more enchanting and compelling than FX's 'Legion'. 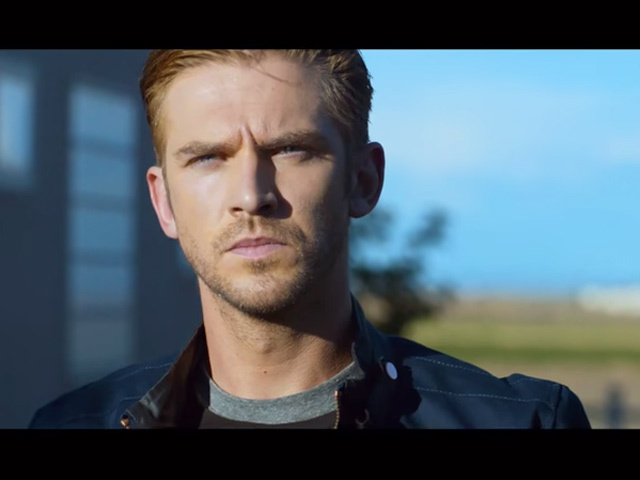 Created by Noah Hawley, and based on the comic books of the same name, the series follows the mutant David, played by Dan Stevens, as he attempts to learn to control his world-shattering powers, all whilst going up against the eerie and villainous Shadow King. Praised for its incredible visual effects and narrative, 'Legion' is currently airing its second season and now, with just a couple of episodes to go before we reach this year's conclusion, the show has been picked up for a third outing. It's an amusing exploration of Victorian era holidays. 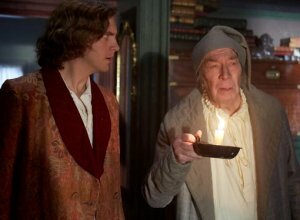 The new period movie The Man Who Invented Christmas is loosely based on the true story of how Charles Dickens wrote A Christmas Carol in just six weeks, trying to rekindle his career after a series of poorly selling novels. And when it was published in 1843, as the film's title suggests, it changed the way society celebrates the holiday. 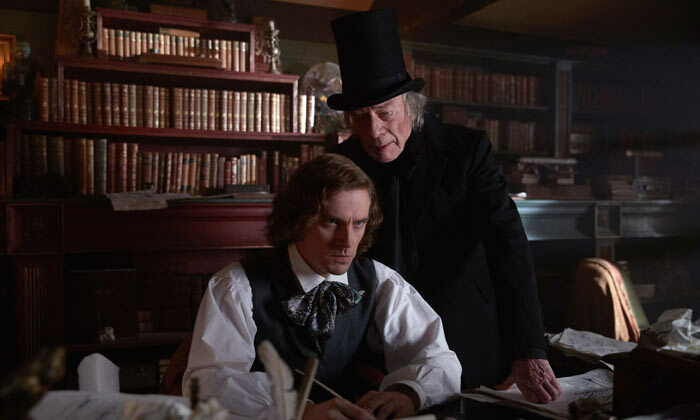 Dan Stevens (Legion) plays Dickens in the film, and says that the book has been a favourite for his family. "This book and the idea of this sort of mildly terrifying ghost story, it's brilliant," he says. "And it's a really important one to keep alive. 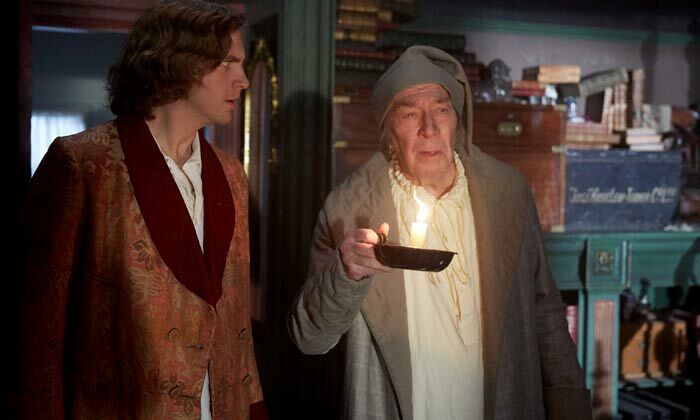 That said, it would be a lot to live up to if we were making A Christmas Carol again. 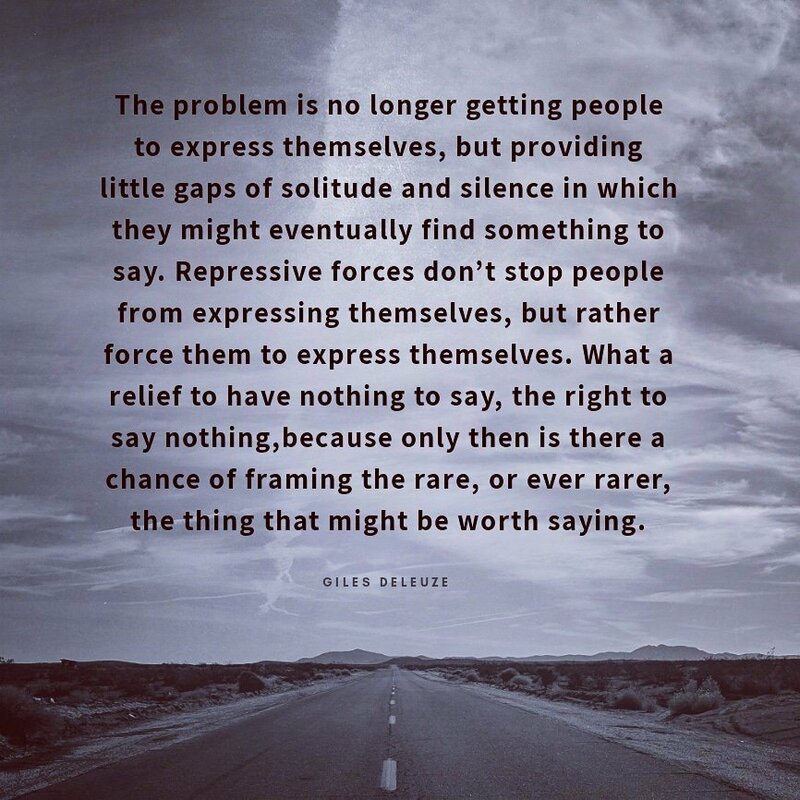 This is an interesting take on it. It's the story behind one of the great cultural moments in Western literature and way that we think about that particular holiday." 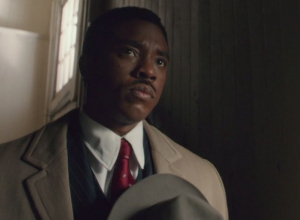 Thurgood Marshall (Chadwick Boseman) is well known for becoming the first African American Supreme Court Justice in 1967, following his instrumental involvement in the Brown v. Board of Education case, desegragating schools in America once and for all in 1954. Before then though, he was an attorney - an unusual profession for a black man at the time, especially one whose great grandfather was a slave. In one of his first cases, he was asked to defend a fellow black man named Joseph Spell, who had been arrested for the alleged assault against a white female socialite named Janet Moore. It was Thurgood's job to prove the man's innocence, and that he was being wrongly targeted for his race. A fair trial was rare for an African American in the 1930s, so the pressure was truly on; it becomes especially difficult when Spell is forced to lie to protect his own life. Of course, it's not all plain sailing for Thurgood. 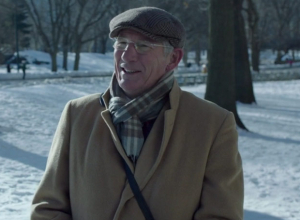 He may be educated, but the streets are still a dangerous place for him - as his new partner, a white man named Sam Friedman (Josh Gad), learns first hand as he is beaten for associating with him. 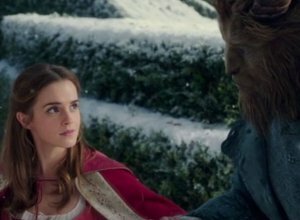 Stars Emma Watson, Dan Stevens, Gugu Mbatha-Raw and Josh Gad together with director Bill Condon open up about the uniqueness of Belle as a Disney princess in the new 'Beauty and the Beast' film, how important she is for 21st century women as a role model - industrious, learned and courageous as she is - and why Emma is the perfect choice for the role. Plus, you can get a glimpse of what the rest of the cast - Ewan McGregor, Ian McKellen and Luke Evans - have to say about the sheer craftsmanship in bringing the 1991 Disney animation to life, as well as the glorious music behind it. The film is set to be released on March 17th 2017. Disney has ordered a live-action version of ‘Aladdin’, a prequel focussing on the beloved Genie character. 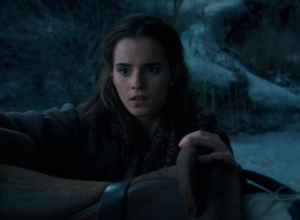 Yes, there’s yet another Disney live-action movie in the works. This time it’s not an original animated film which is getting a make-over but a prequel to Aladdin, based around the Genie character. The news was confirmed by Disney on Wednesday (15th July). 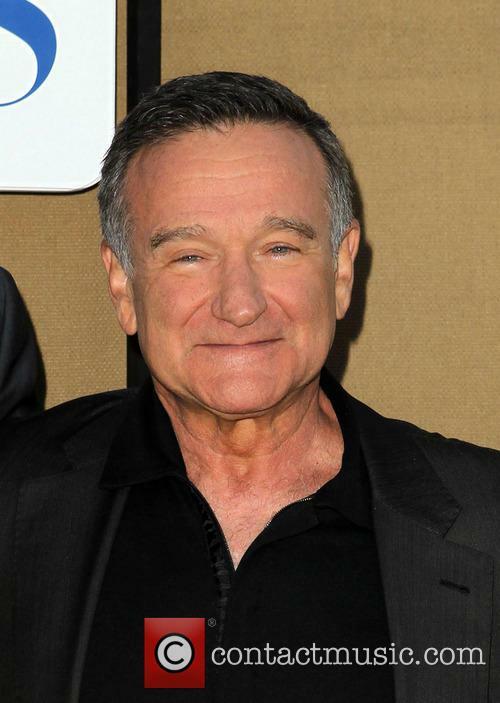 Robin Williams voiced the Genie in the 1992 Aladdin animated film. Read More: Guess Which Other Disney Classic Is Being Turned Into A Live-Action Movie? 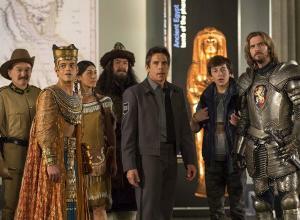 The live action remake is headed to cinemas in 2017. 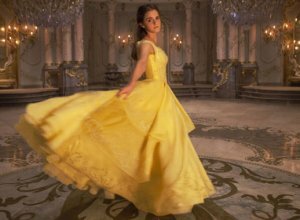 Watson will star as Belle in the live action remake. 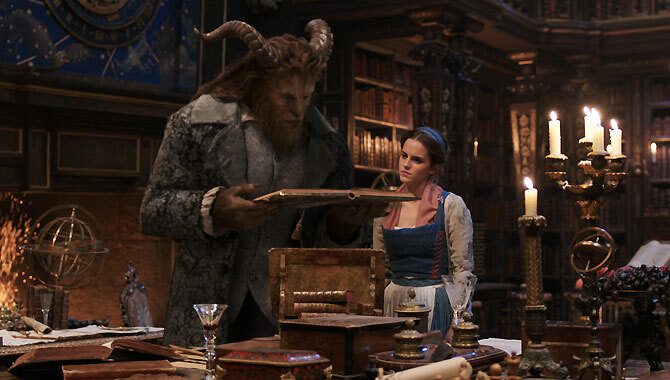 Posing with Gad in the pic is Emma Watson who will of course be playing Belle, former ‘Downton Abbey’ star Dan Stevens who’ll star as the Beast, Luke Evans who is his love rival Gaston and Kevin Kline who plays Belle’s father Maurice. Gad will star as Gaston’s sidekick Le Fou in the remake, which is due to begin filming later next month. Guess Which Other Disney Classic Is Being Turned Into A Live-Action Movie? 'Beauty and the Beast', 'The Jungle Book', 'Dumbo' and 'Mulan' are already getting the live-action treatment, so which animation is up next? Great... Another Disney classic is being changed into a live-action movie. Barely a week goes by in which we're not reporting yet another animation is being revamped. 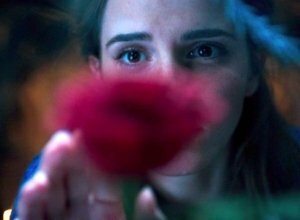 We're already hearing reports that production of Beauty and the Beast, starring Emma Watson and Dan Stevens, is underway and others that Dumbo, Winnie The Pooh, The Jungle Book and Mulan are all being made into live-action films. It may not be original but, if we look at $758 million Maleficent raked in and Cinderella's recent success, it is hugely profitable. 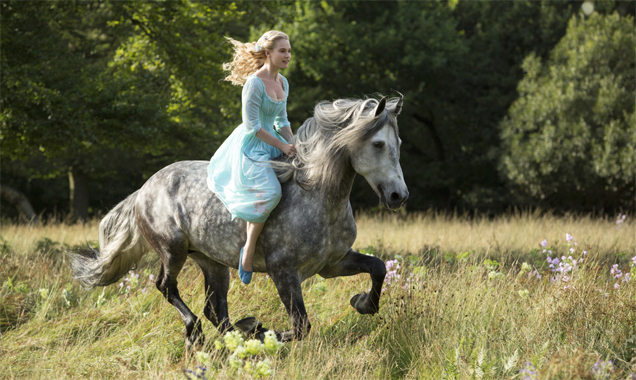 Lily James in Disney's latest live-action revamp of Cinderella. Continue reading: Guess Which Other Disney Classic Is Being Turned Into A Live-Action Movie?